Next stop of our Presidential Homes Tour is that of General George Washington, who many feel is one of the greatest men in our nation’s history. 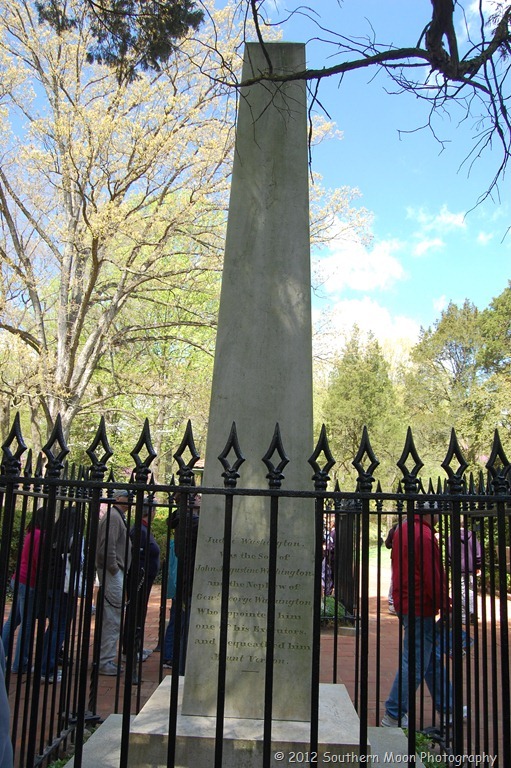 Known as the Father of our Country, George Washington can trace his roots back to his great-grandfather who immigrated to Virginia from England. Although we don’t know much about his ancestors, we do know a little about his father Augustine. 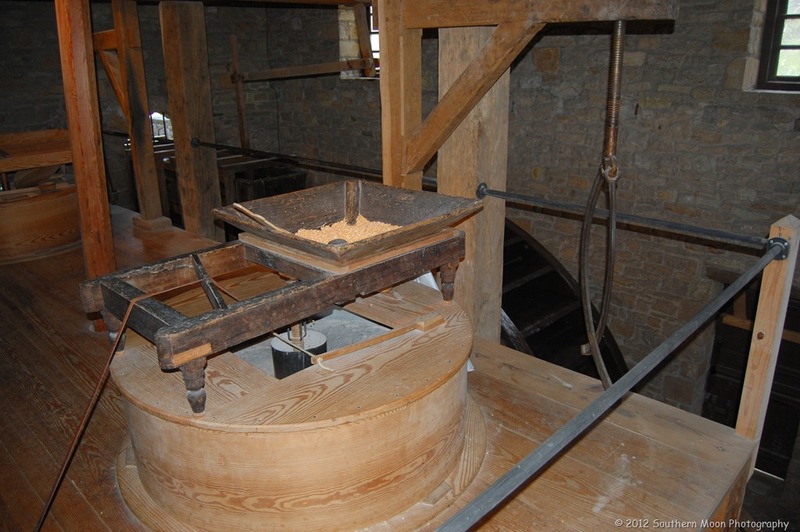 George’s father was ambitious and owned land and slaves, grew tobacco and built mills. George is the eldest of his father and 2nd wife Mary’s six children. 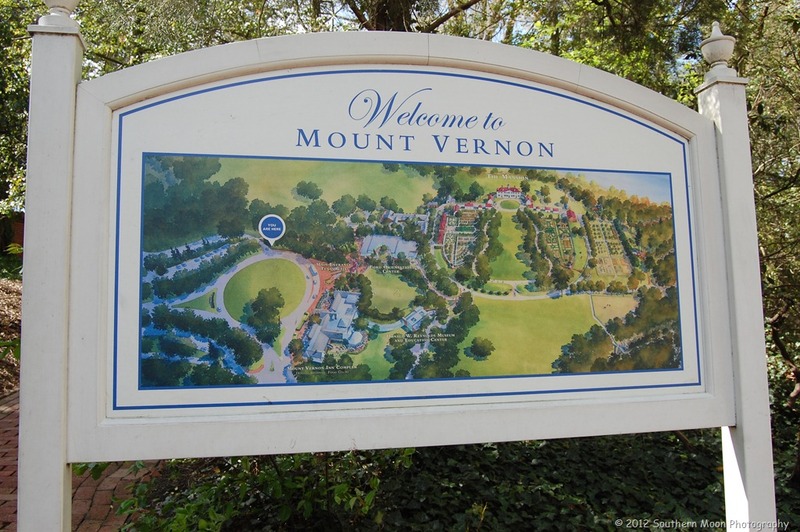 In 1735 they moved up the Potomac River to Little Hun ting Creek plantation, later renamed Mount Vernon. 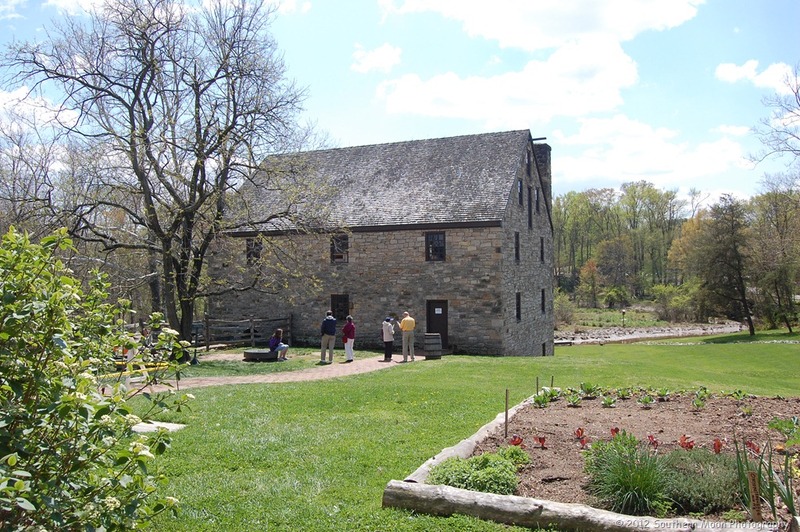 But for most of his youth, George lived opposite Fredericksburg at Ferry Farm. We don’t know much about his childhood and there are many stories out there, but what is known is that his father died when he was just 11 years old and he became the ward of his older half-brother, Lawrence. 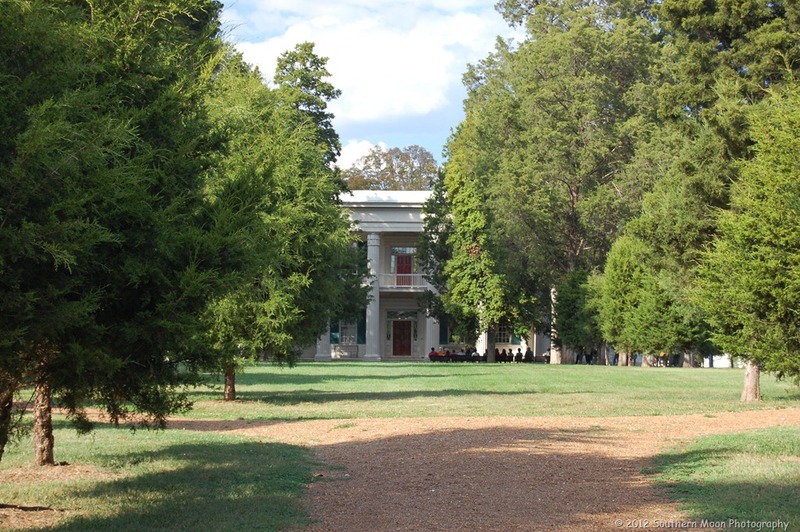 Lawrence and his wife, Anne Fairfax had inherited Little Hunting Creek plantation. 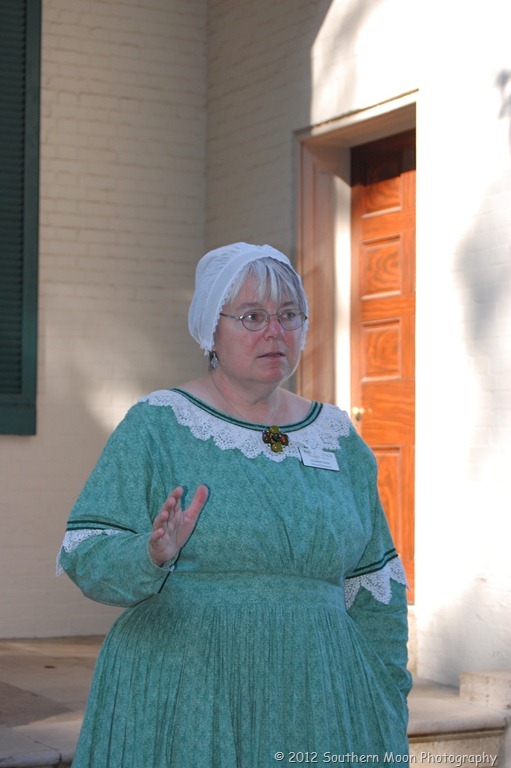 George was tutored under her direction and was taught the finer aspects of colonial life. By the time he was 16, he has mastered the skills of surveying and spent time with a surveyor’s team plotting land in Virginia’s west territory. 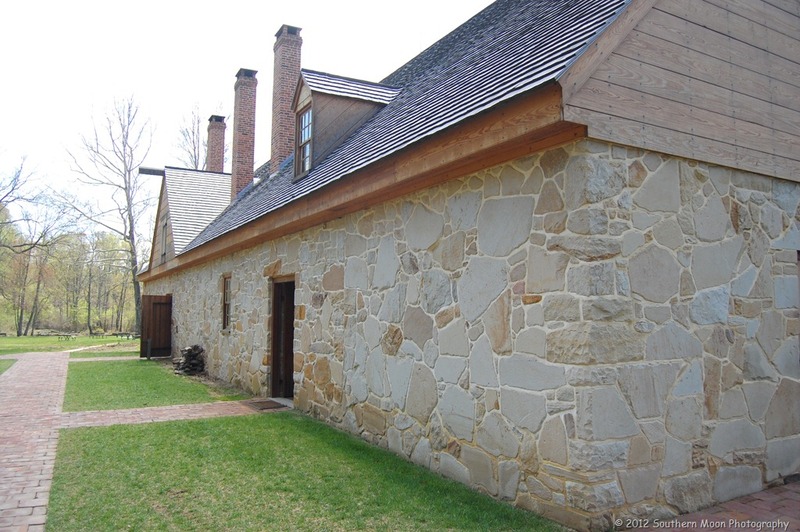 The following year, Lord Fairfax helped George with an appointment as an official surveyor of Culpepper County. 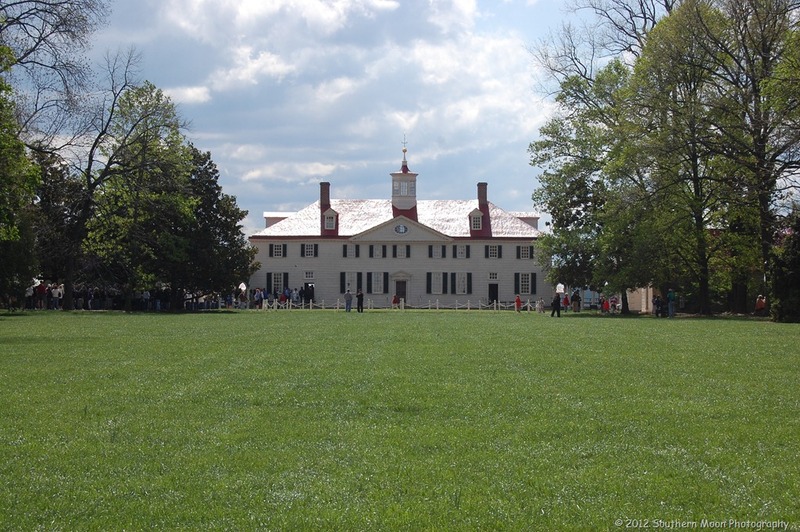 After the death of his beloved brother, Lawrence in 1752 and subsequent death of Sara, Lawrence’s only heir two months later, George became the heir of one of the Virginia’s largest and well-known estates, Mount Vernon. He was only 20 years old. 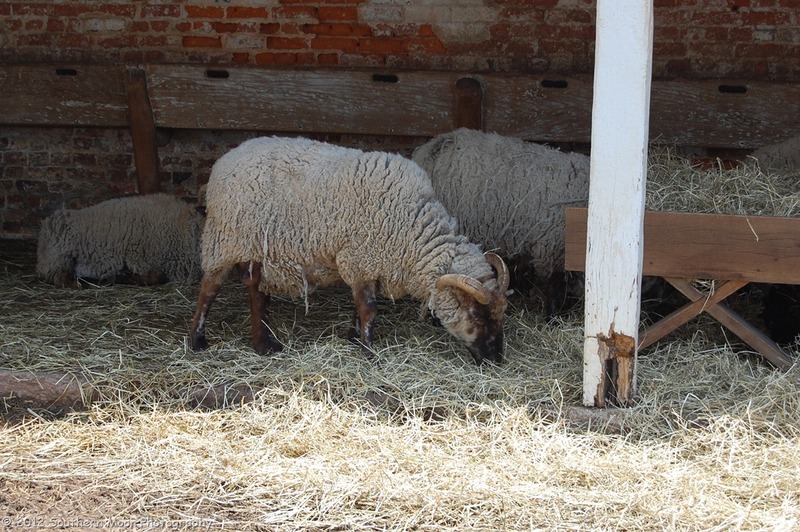 His love of farming would carry on throughout his life and he would gradually increase the size of Mount Vernon to 8,000 acres. Today his Estate and Gardens has been restored and now there is a wonderful educational center and museum. 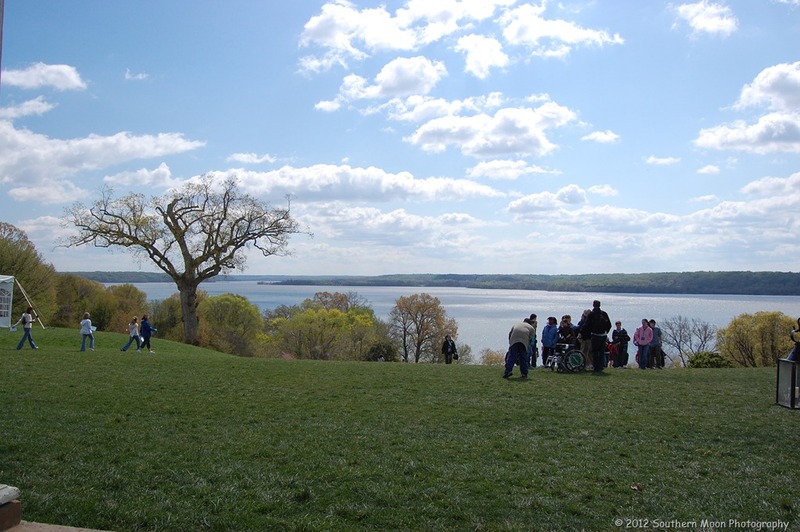 Take the time to really visit Mount Vernon. 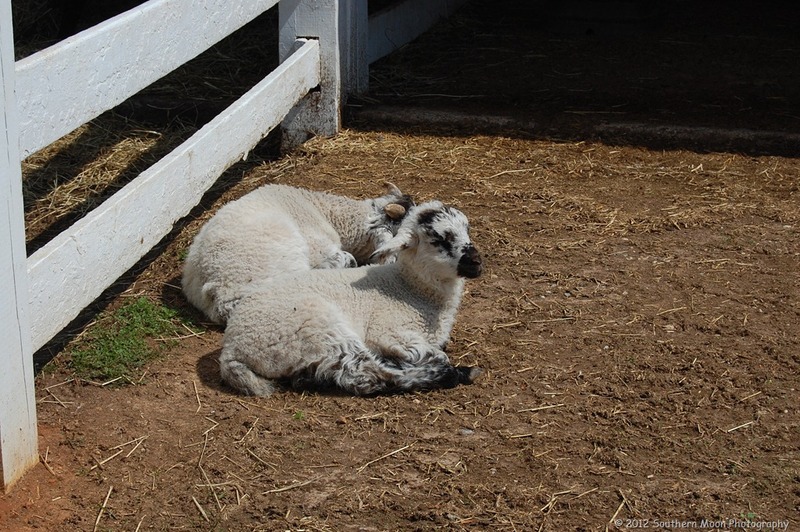 It is well worth a full day or even a 2-day visit if you want to see everything. 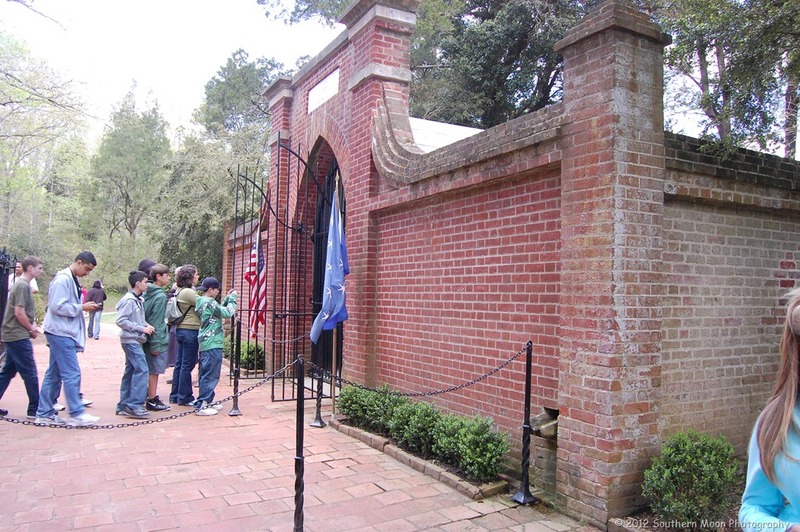 As with many of our great nation’s historical sites, come prepared to walk a lot. There is much to see and bring a camera with a large memory card! The entrance and admission gate is beautiful and is only the walkway into a gorgeous estate that will warrant a lot of picture taking! You’ll first walk come up on the Educational Center. This is a new complex that has been built in recent years. When I was last there with my dad about 15 years ago, it was not there. Needless to say, it’s impressive! And for you shoppers, there is a fabulous gift shop as well. 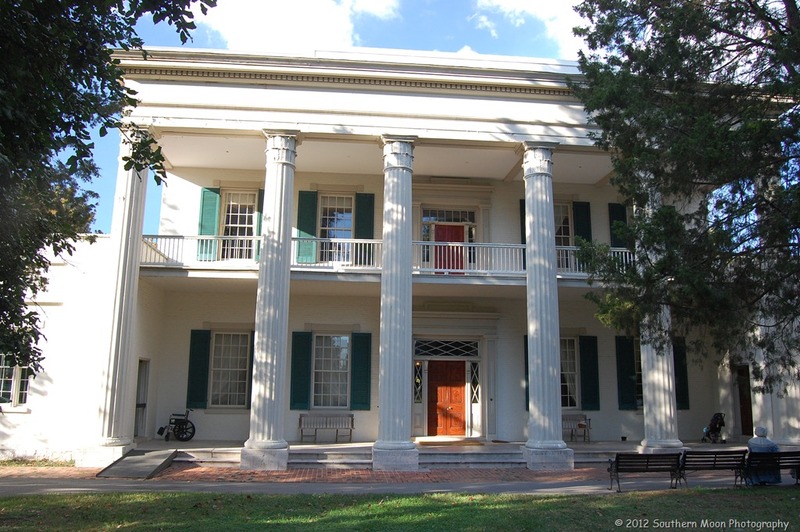 If you’ve never toured the General’s home, it’s a must-see. There are times when the lines are just absolutely long, but walking the grounds first may help and then tour the mansion after your walk. We loved taking a moment on the porch facing the Potomac River. Sitting there in the rocking chairs and taking in the views and the sun is just absolutely relaxing! I sat there thinking about what the Washington’s did while they lived here. 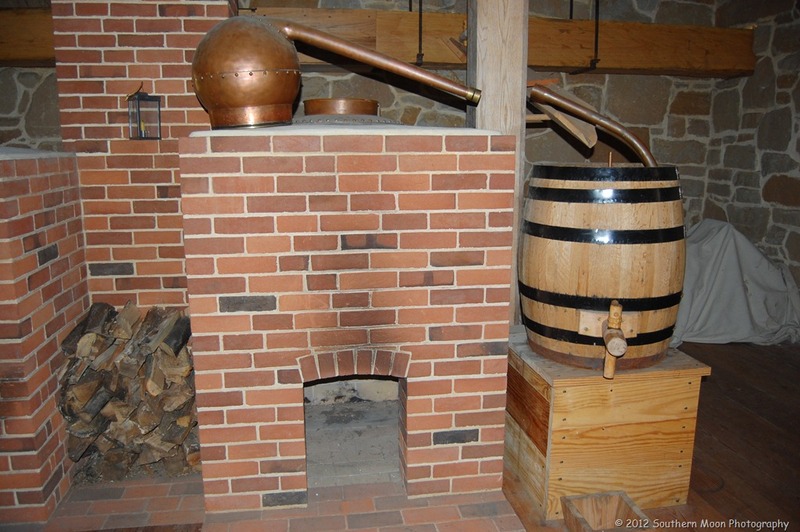 Imagining all the people milling around, the sounds and smells from the kitchen….. In 1775, when war broke out between the American Colonies and Britain, Washington was unanimously elected as Commander in Chief of the Continental Army. This was during a time when the British occupied Boston, the battles at Lexington and Concord were already fought and the Americans were outnumbered 10 to 1. The lack of funding, supplies, arms and training was nearly overwhelming. It was in 1776 when he had his infamous Christmas night Delaware Crossing and his men won the Battle of Trenton, New Jersey. After the end of the Revolutionary War in 1781, it was in 1783 that Washington resigned his commission at a time when many thought that instead is letting go of his power he should have used it in his favor. 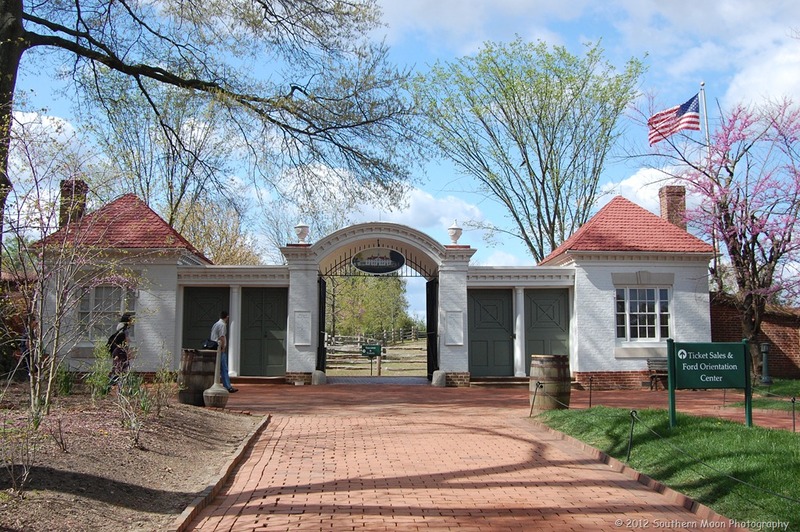 Washington, instead, chose to go home to his farm, Mount Vernon thinking that his days of public service were over. 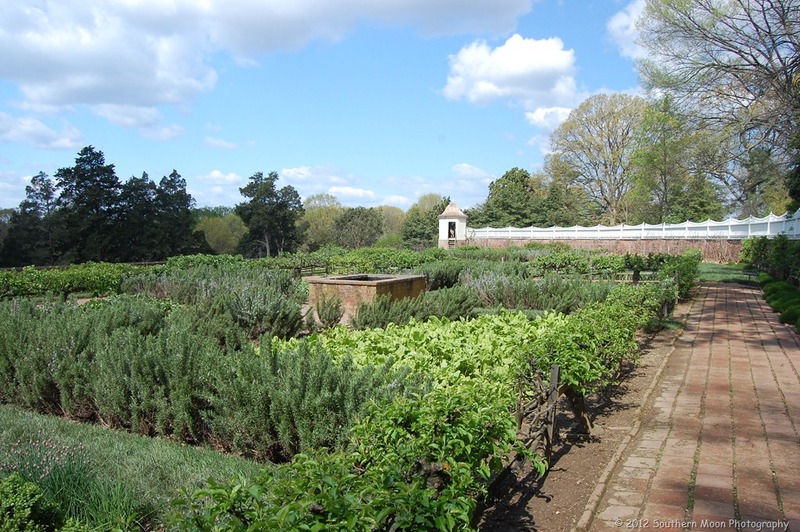 There’s an upper garden that was first a fruit and nut garden, but a couple of years after Washington came home from the War, it was transformed into a pleasure garden in 1785. This garden sits nearby the the old Slave Quarters. 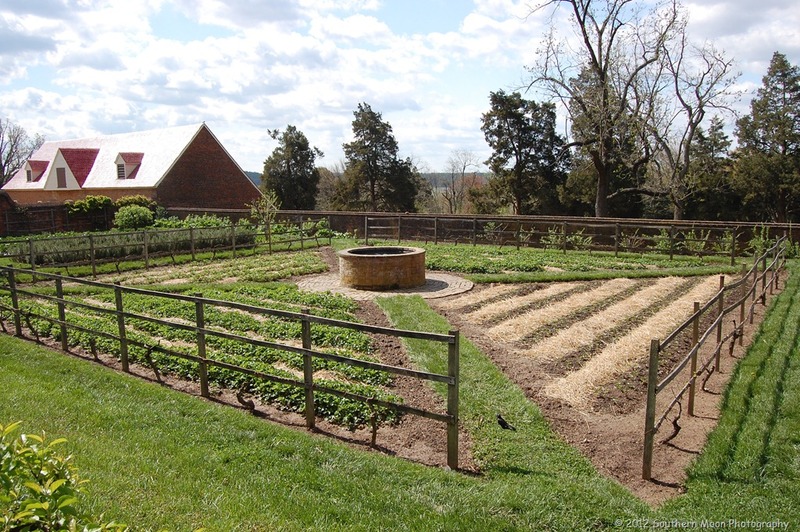 As you can see, the Lower Garden is still kept neatly manicured….The “Lower” garden across from the Upper Garden is known as the kitchen garden. This is the garden that is behind the stables where there is plenty of sun and ample supply of manure! 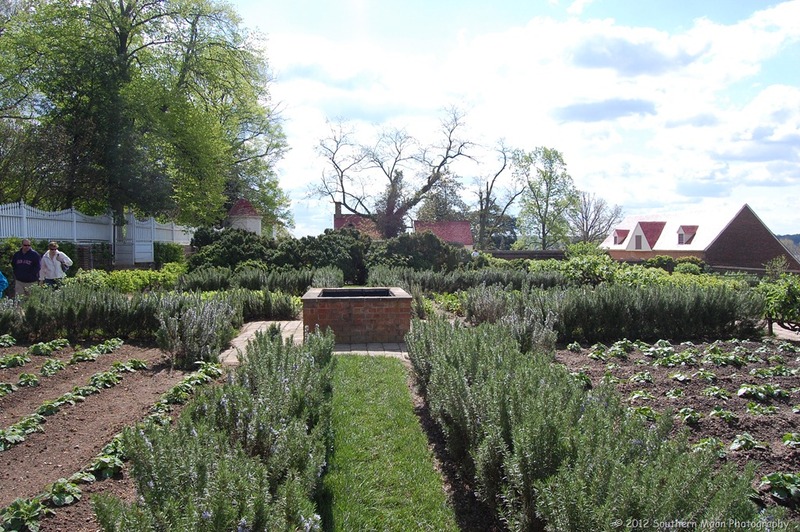 This walled-in garden is a good example of a formal English garden which apparently pleased Martha Washington. Nearby the gardens, you’ll find the stables. 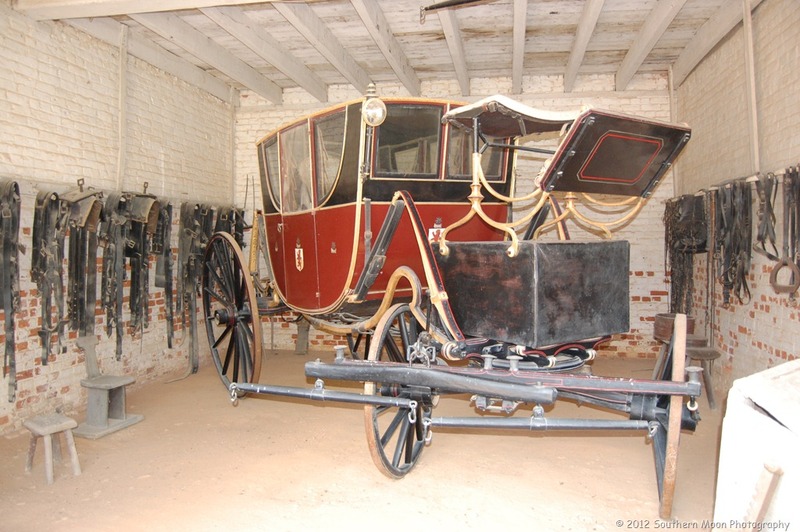 Here you’ll see the Washington’s carriage. It is impressive, to say the least! Isn’t this impressive? 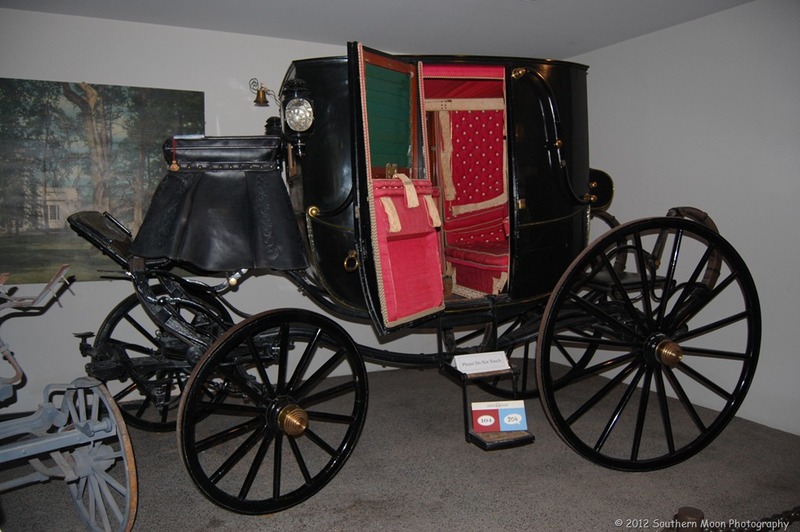 We felt it was the Cadillac of carriages! 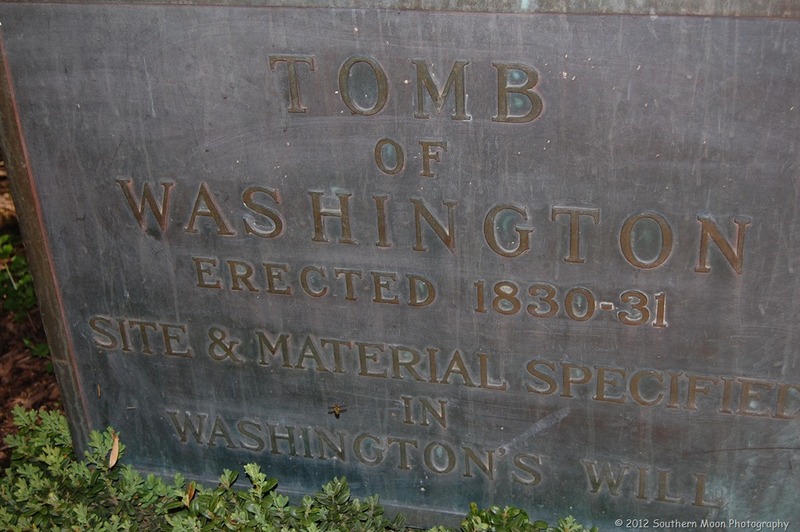 We walked around the grounds some more and then walked down to see the tomb of President and Mrs. Washington. I was impressed with how respectful most people were here, unlike some of the other places we have been to in our Nation’s Capital. 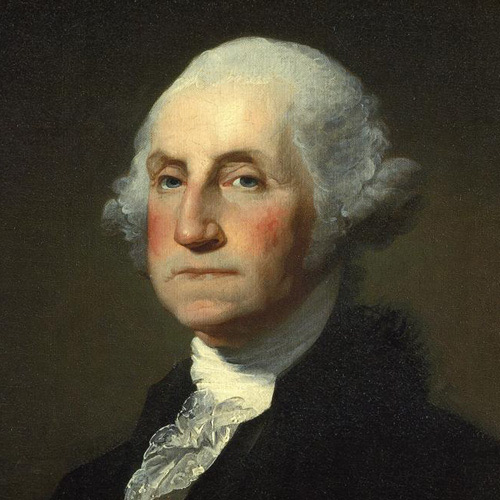 George Washington was elected in 1789 as our first President. And subsequently served two terms. His first term was dominated in shaping the role of the president and appointed the first presidential cabinet and designated the new site for our Nation’s capital. He also oversaw the processes that Treasury Secretary Alexander Hamilton was putting into place for solid financial grounding of our country. 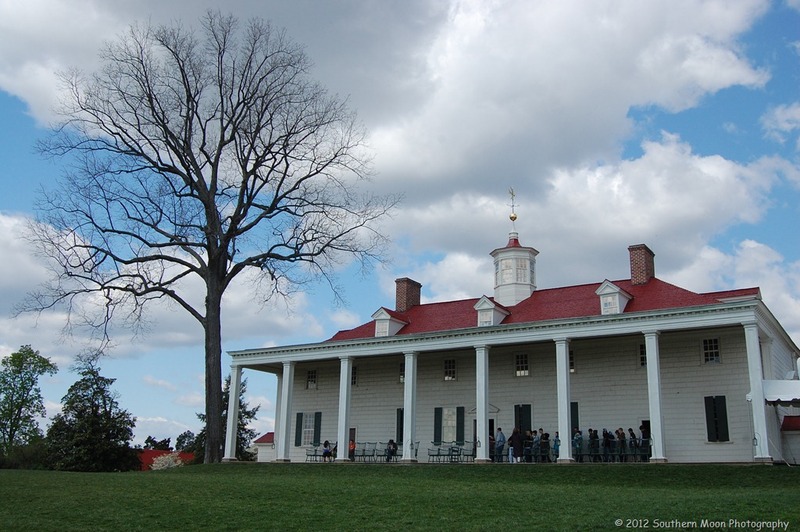 In 1797, Washington retired and returned home to his beloved Mount Vernon. No amount of persuading could convince him to accept a third term as president. He wanted to be home on his farm. Two years later, after being caught in a snow and sleet storm while riding across the farm, he became very ill and later died on December 14th. While Washington did own slaves, he inherited the first of them at the age of 11 following the death of his father. 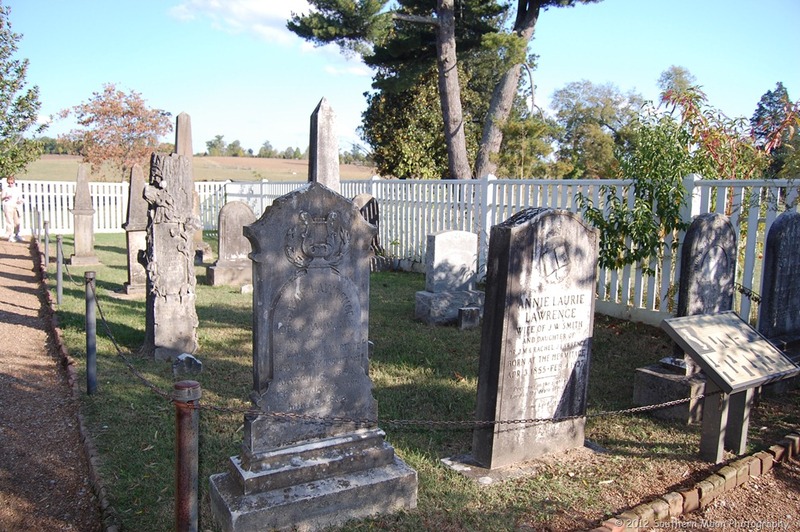 After he married Martha, the number of slaves more than doubled and when he later was preparing his will, the census showed that more than 316 slaves lived on the grounds and were employed in various areas. 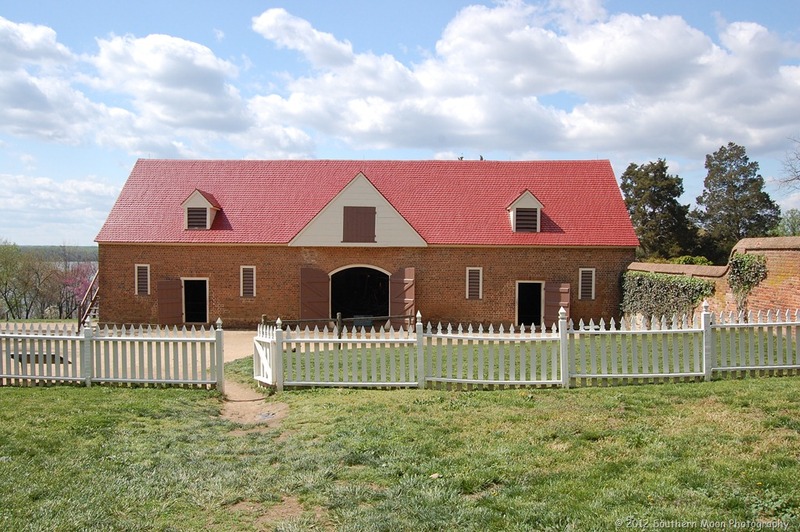 Washington made provisions in his will to free all of his slaves, however, because the “dower” slaves that Martha brought into the marriage belonged to the Curtis estate, he could not legally free them. This was bittersweet for them as many of them had intermarried. However, George Washington tried to set an example for others by setting them free. He was the only Founding Father to free his slaves. 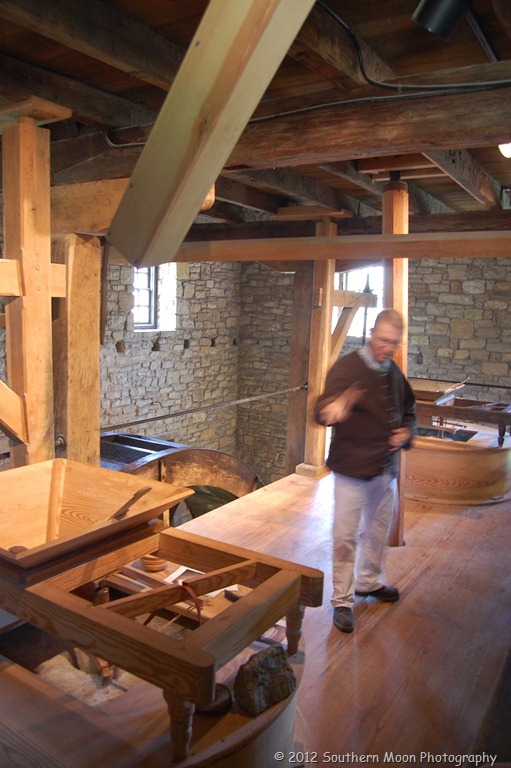 Moving down the road 3 miles from the estate, you’ll find the Grist Mill and Distillery that the entrepreneur Washington built. It is still in operation today. Enjoy the photos! On to our next stop! See you again, soon! With only days until the Big Day, otherwise known as Election Day here in the United States, I thought it would be fun to show you the homes of former Presidents that my husband and I have visited together. We’ve started with ones that are closest to us and when travelling, have sometimes discovered by accident that another President’s home was nearby. We are working our way through our great country’s historical spots and hope you enjoy it nearly as much as we have. 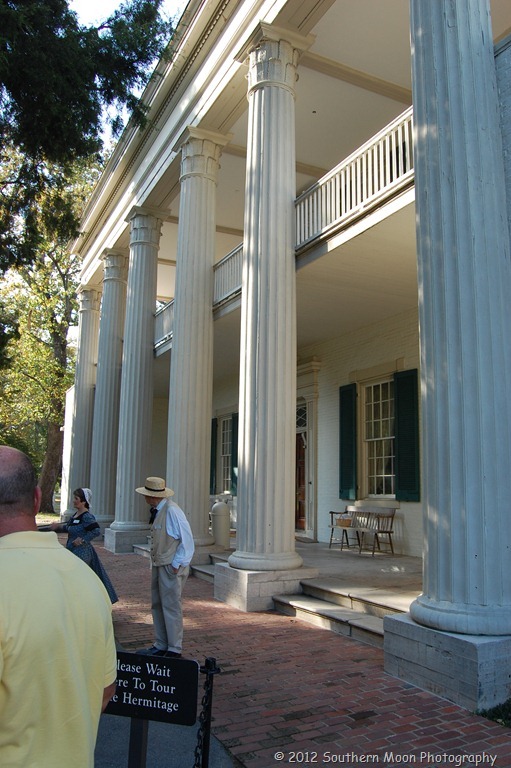 This was the home and plantation of our 7th President, Andrew “Old Hickory” Jackson. Born into poverty of Irish immigrants in 1767, Andrew Jackson is originally from the Waxhaw region which sits on the border of North and South Carolina. 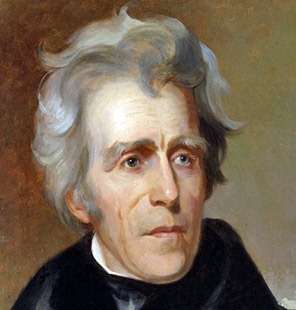 Jackson always claimed to be from South Carolina even though both states claim him as their native son. At the age of 13, he joins the fight against Britain in the Revolutionary War. 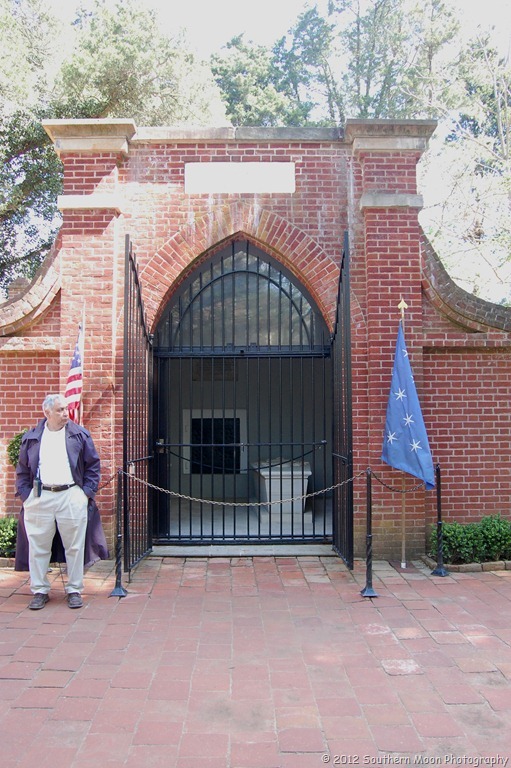 It was during the 1780-1781 British invasion of the Carolinas that his mother and brothers died, leaving Jackson with a lifelong hatred towards Great Britain. Jackson was actually taken prisoner and the story goes that upon refusal to shine a British officer’s boots, he was struck across the face with a saber leaving permanent scarring. Without much formal education, Jackson taught himself law and was admitted to the Bar in North Carolina in 1787. He later moved west of the Appalachian mountains to an area that would later become the State of Tennessee. It was in this region where the city of Nashville was born. 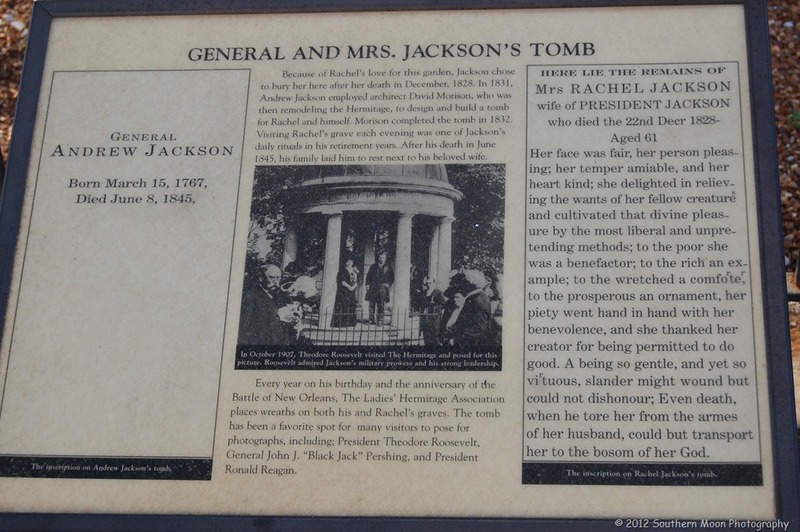 Jackson became a successful prosecuting attorney and later married the love of his love, Rachel Donelson, daughter of a local colonel. Scandal wrapped this courtship because Rachel was still married to her former husband when she and Andrew Jackson became a couple in 1791. It wasn’t until 1794 at the finalization of her divorce that she and Jackson are legally married. Theirs is a lifelong love story of a love that endures scandal, never faltering and holding them through the years. 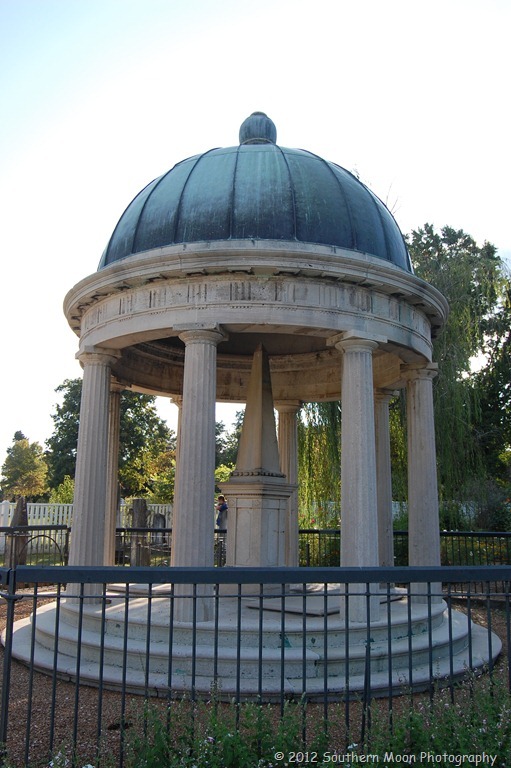 Andrew was completely devoted to Rachel and even in death, rest side-by-side together in the garden tomb that he had built for her in 1831 and where he later joined her in 1845. The prosperity enjoyed by the Jacksons enabled him to build this beautiful mansion shortly after Tennessee became the 16th State of the Union. Andrew Jackson was an unconventional man and often times very controversial. But he had fiercely held principles and a vision that rocked our young Nation politically, culturally and on the battlefield. He was the first man elected to the US House of Representatives from Tennessee and was part of the convention that drafted the new State Constitution for Tennessee in 1796. Jackson first ran for President in 1824-1825 and receives the popular vote, but no candidate receives the majority electoral vote. The House of Representatives had to choose between the 3 top candidates and ended up naming Adams as President after the Speaker of the House Henry Clay threw his support behind Adams. Disgusted with the “corrupt bargain” between Clay and Adams, Jackson resigned from the Senate. Jackson later served two terms as President from 1829 – 1837. You’ll find the story behind our 7th President to be one of intrigue, color and riddled with a bold fierceness that many abhorred and many more admired. The Hermitage is an impressive farm. Beautiful tree-lined roads where carriages were once driven are now pedestrian only. Come prepared to walk quite a bit and wear comfortable shoes! 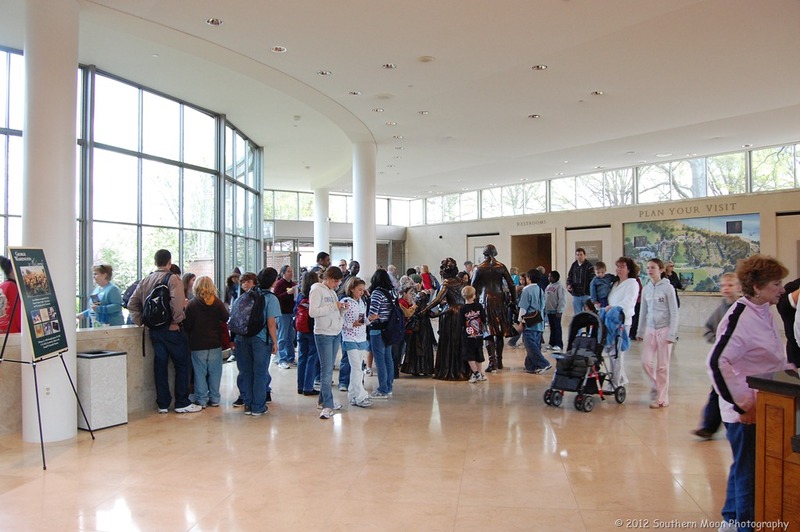 Along with the Visitor’s Center, there is a Café and museum store as well as a picnic area. There is a self-guided audio tour available in three versions – adult, family and Spanish – that is included in the regular admission. 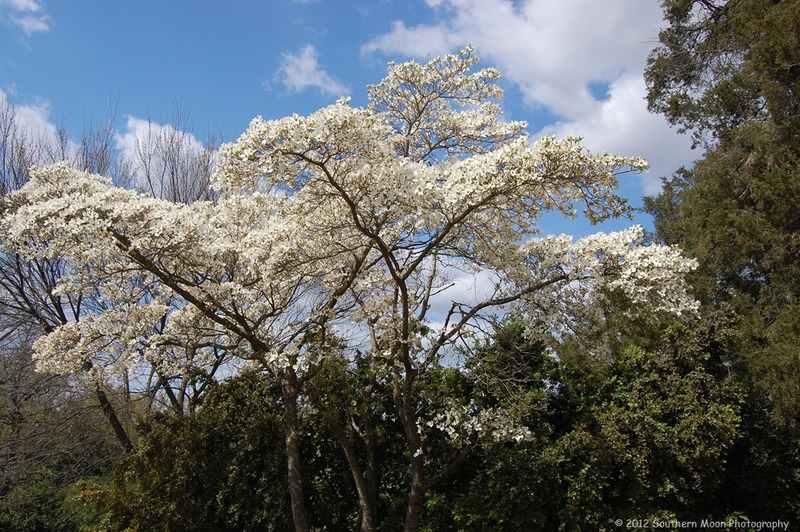 You may also choose the personal interpreter-led tours, or hike the walking trail or stroll through the historic shrubs, trees, plants and flowers in the Gardens. Photography in encouraged all over the grounds, but inside the Mansion, it is not allowed. 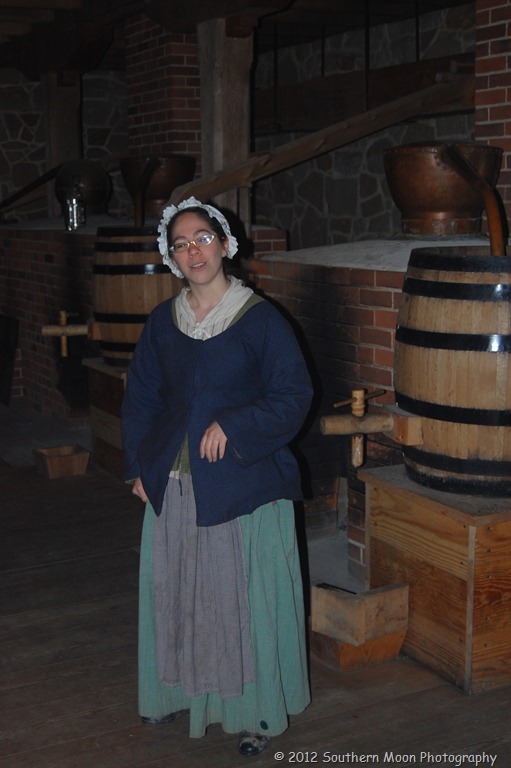 There are period dressed tour guides that give you an overall historical view of each section you visit. Parts of the Plantation can be reached by car, then a short walk to the actual site. 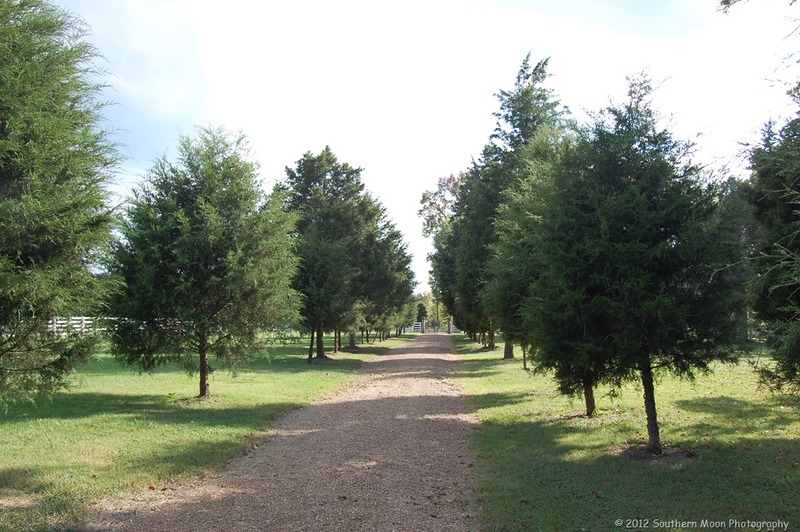 From the Visitor’s Center there is a beautiful pedestrian pathway leading up to the impressive, tree-lined entrance of The Hermitage. These friendly staffers will also answer any questions you may have about General Jackson and his home. 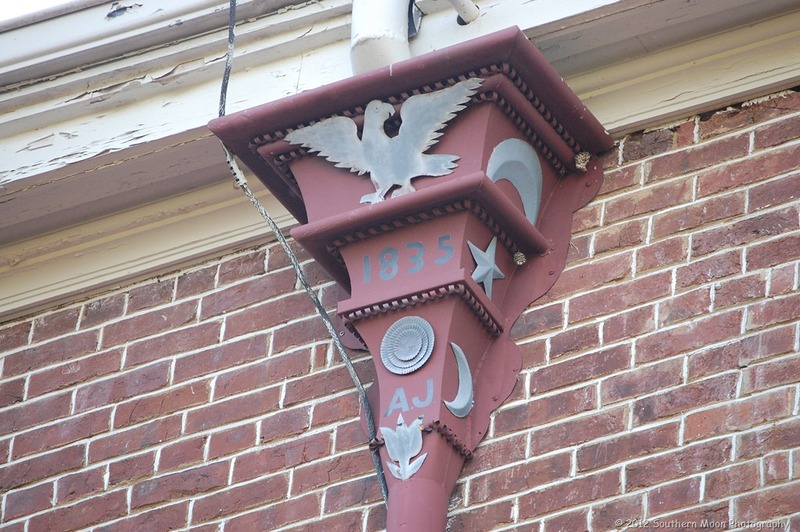 A wonderful close up view of the gutter near the top of the back side of the Mansion. We were amazed at the detail, the date and even the President’s initials were there! Many of the buildings and cabins are no longer standing. 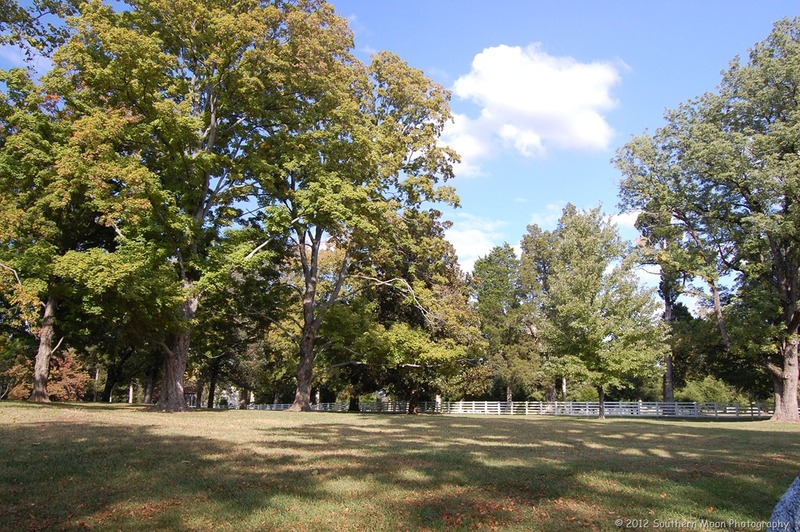 Adjacent to the mansion is the beautiful flower garden and tomb of General and Mrs. Jackson as well as a small family cemetery. 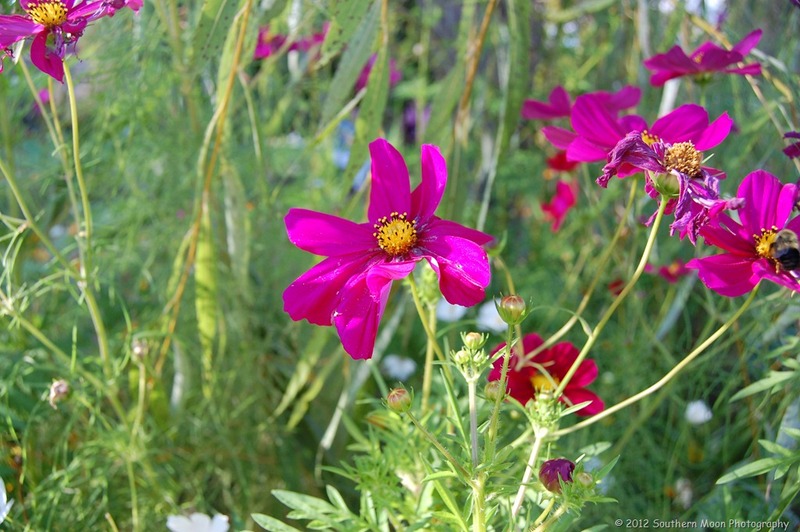 You’ll enjoy the peacefulness as well as the beauty of the surrounding flower garden. Another beautiful view of the expansive 1,120-acre National Historic Landmark property that started out as a 425-acre frontier farm. 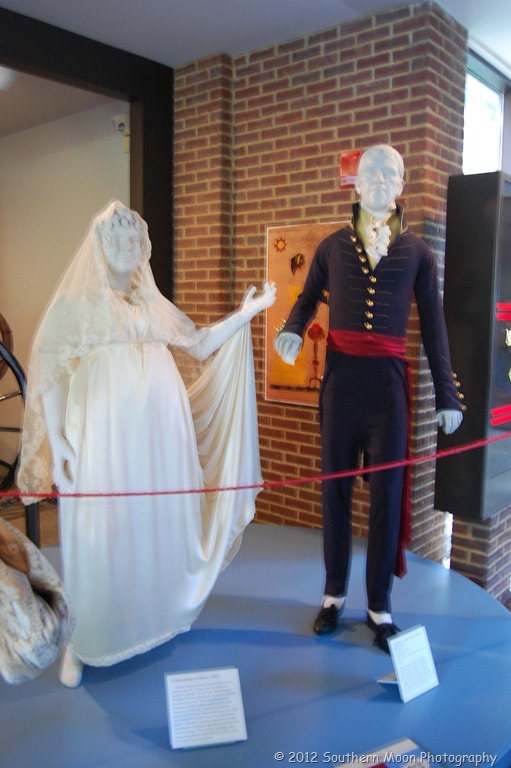 The wedding attire of the General and his wife, Rachel. For me, it is always surprising to see just how tiny historical figures can be as compared to the height and stature of people today. One could easily spend all day here. 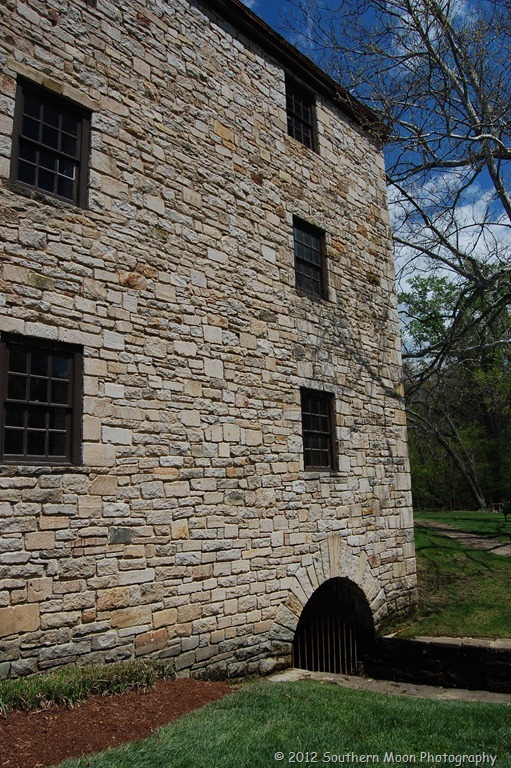 Bring a picnic or pick up lunch in the Café and spend the day learning about the first frontier President and the controversial role he played during a time when the biggest and most volatile political issues were Indian removal and slavery. This is the end of our first stop. Join us again when we continue with All the Presidents’ Homes.